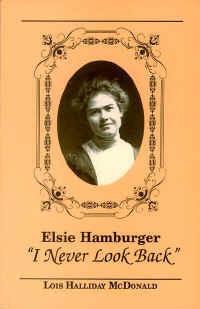 Elsie Hamburger: "I Never Look Back"
Paradise Fact and Folklore, Inc. Biography of the typified "new woman" in an economic climate hostile to single parents, later becoming Butte County's "Mrs. Republican."